During his 42 years in the commercial real estate business with Fickling & Company, Larry has served in all categories of commercial real estate. He is currently responsible for marketing numerous commercial properties as well as several high-profile investment property challenges. 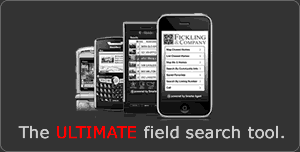 He has proven experience in performing high-profile site searches for both local and national clients. During the last five years, Larry has closed on more than 200 commercial sales and lease transactions and currently has marketing assignments for over 70 commercial properties in middle Georgia. 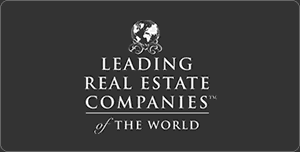 Larry began his career in real estate as a commercial leasing agent in 1976. In 1986, he was promoted to Vice President of the Commercial Leasing and Property Management Division where he was responsible for a commercial leasing and management portfolio of over 2 million square feet plus over 1,000 residential units. Focusing in the middle Georgia market, Larry offers proven experience in all aspects of commercial real estate including marketing, tenant representative, and consulting. His wide range of experience includes office, warehouse/industrial, retail, land, multi-family and investment services. 1,764 sf office duplex built in 1980 on 1.88 acres. Ample paved parking in the front. Zoned C-2. Rents include taxes, insurance and common area maintenance. Office/Warehouse with dock high and ground level truck access; some suites have retail/showroom space. Spaces available from 2,500sf to 5,000 sf. Most spaces have dock high OH doors with some office space. REDUCED! 4,500 SF Auto Repair Shop which includes: 6 Bays, 500 SF Office, One restroom. Currently occupied, month to month lease at $800/month. Tenant will either remain or move. Air compression and lift are included. SELLER MOTIVATED! 1,600 Sf Office Building on .26 Acres. 6 paved Spaces behind the Building with additional surface parking in rear. Hardwood floors under carpet. Excellent owner occupant opportunity. Recently remodeled. 18,884 SF building. Improvements feature decorative iron rail fence, hardwood floors, fresh paint, carpet, and HVAC upgrades. Up to 70 dedicated parking spaces. Sprinklered. Built in 1825 on .73 acres. 12,800 sf building. 3.75 acres fenced. Building has 2 offices and 2 restrooms upstairs. 6 rollup grade-level doors, 1 dock high (10'x12') door, a 20' center ceiling height (clear span). Also includes 1,200 sf metal shed. Building is approximately 10,888 SF. 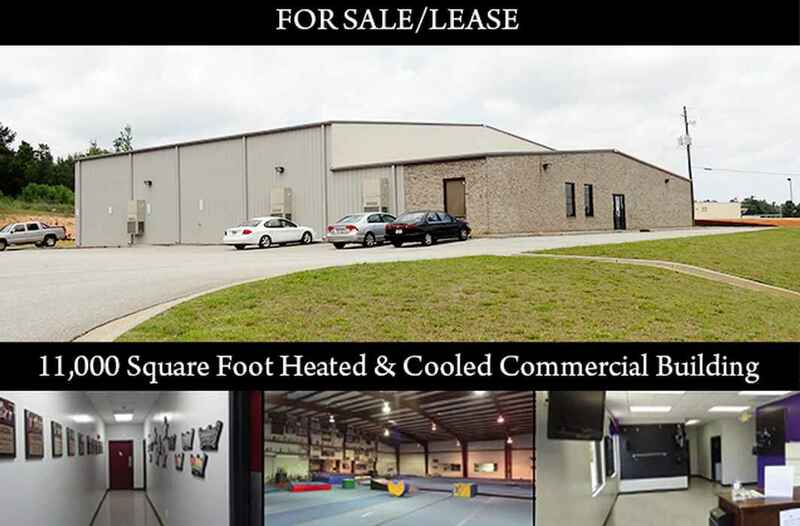 Up to 1,500 sf to 3,000 sf of contiguous space available for tenant or owner/user. Suites range from 1,500 sf to 3,000 sf. 0.47 Acres, zoned M-2 (Industrial), 23 parking spaces. Water, Sewer and Electricity available. 262,760 SF with 20,000 to 172,760 available for lease or for owner occupant. The building is comprised of 5 Tenant spaces. Two spaces are currently leased. Pre-galvanized steel panels and steel frames with partial brick. Up to 36,000 SF of possible insulated climate controlled storage. 14 total dock doors. Wet Sprinkler System. 24' ceiling eave height. ALSO FOR LEASE: 20,000 SF; 53,400 SF; 99,360 SF: Up to 172,760 SF Available for Lease. 6 Duplex Buildings (12 units) located in Milledgeville GA. Each Unit has approximately 900 SF. 2425, 2429, 2433, 2464, 2468, & 2480 Brantley Way. 100% occupied as of April 2017. Rents range from $525 to $600/month. Most recent lease is $600/month. 216,795 SF Shopping Center. Kroger anchored shopping center located on Tom Hill Sr Blvd. Convenient to I-75. Owner in process of updating pylon signage to LED Board. 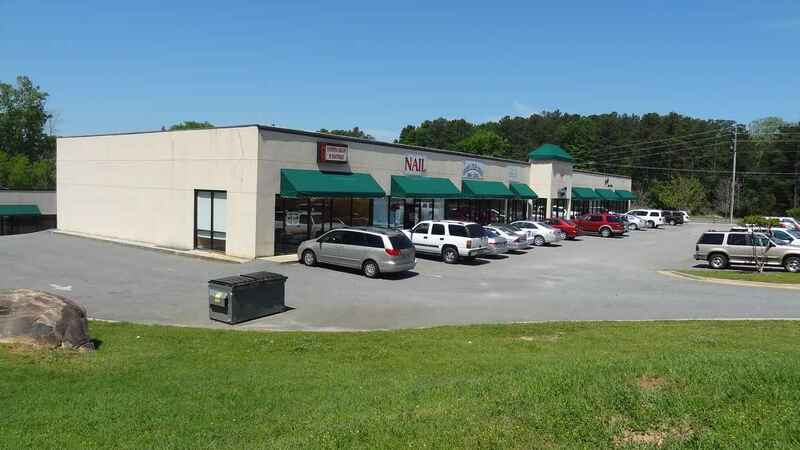 Great retail location for pet store, restaurants, furniture store, eye care, clothing and shoe store, ice cream store, etc.. Traffic counts on Tom Hill Sr. Blvd 16,400 average daily and at Tom Hill Sr. Blvd and I-75 64,000 average daily. 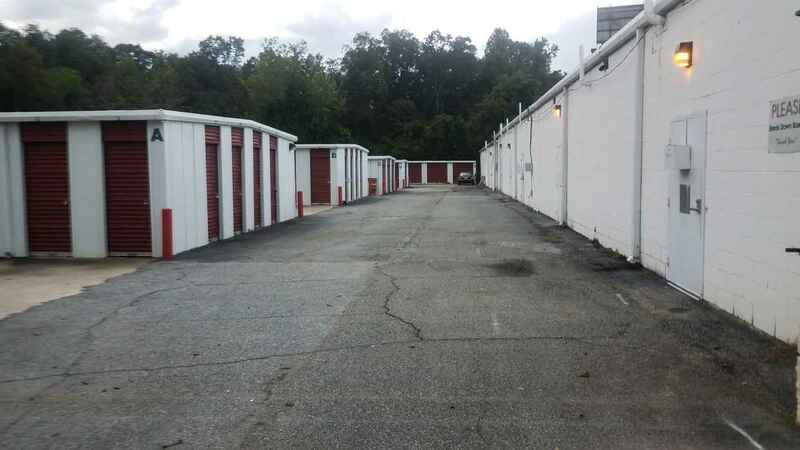 129 unit mini storage units, Three Buildings totaling approximately 20,000 square feet.Managers Office. Approximately .91 Acres. Electronic Gate with pass codes, CCTV in place. Pylon signage on Hartley Bridge Rd. 1,500 sf plus 800 sf covered outside storage. New A/C unit, new office flooring, above ground lift included, fenced area in rear and ample parking. Approximately 575 sf. office area, including a Restroom/Shower, Two Offices and Reception/Showroom. Approximately 1,000 sf service/warehouse plus additional 800 sf outside covered storage area. 27.948 acres. 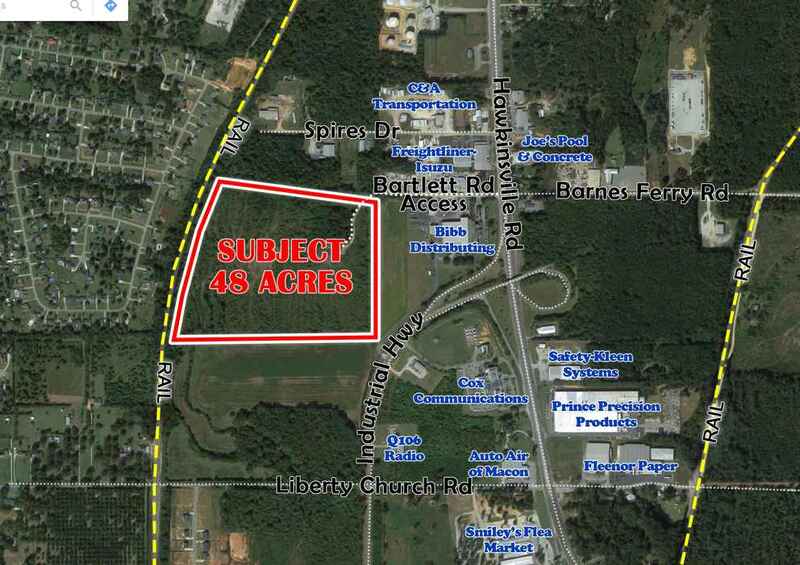 Approximately 15± acres are buildable. The remaining acres are in the 100 year flood plain. Includes $200/month in month to month Billboard income. Located adjacent to Interstate I-475. Seller Motivated. Make Offer! 2 Properties Sold together - 2,745 SF in 2 buildings 1240 Jeffersonville Rd - 945 SF, Currently leased to a Beauty Shop for $400/month through February, 2018 1248 Jeffersonville Rd - Needs complete build-out including new HVAC and electrical. Owner is a Licensed Real Estate Agent in Georgia. 1,400± SF Building formerly Auto Cash. Two Service Bays plus Office area. Also both bays have oil change pit. All utilities available. Zoned C-4. Lot size 0.4± acres. Built in 1989. 47,600 vehicles per day. Estimated Real Estate Taxes are $2,604.19 (2016). 11,800 SF Building on 1.72 acres. Property is fenced, zoned M-1 with all utilities available. Building was constructed on 1945 and has 3 ground level overhead doors; 2- 10x10 and 1- 10x12. 47,084 SF consisting of approximately 36,900 SF Warehouse and 10,220 SF Office on 3.86 Acres fenced. Built 1979. Ceiling height approximately 20’ to 28’. Columns approximately 25’ x 50’ spacing. Dry System sprinkler. 6 Loading Docks plus 1-Recessed and 1-Ramped. M-1 zoning, Ample vehicle and truck parking in the front area, Metal Roof and Siding, Existing Tenant will need to remain through December 2018 at $8,936.61 per month NNN. 14,700 SF building consisting of warehouse and approximately 3,500 SF of office space on .85 Acres. Dock Doors 3; Ramped Doors 1; Van Height Doors 1. Vehicle and truck parking in the front area. Existing Tenant has been in the space 20 years and currently has a lease in place with 7 years remaining. Landlord responsible for repairs to roof, structure and parking lot. Tenant pays Taxes, Insurance and Maintenance. 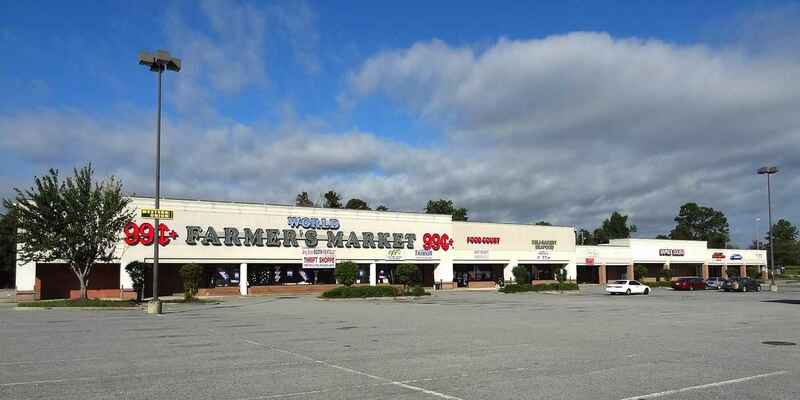 Shopping Center located on Northside Drive within 1 block of Riverside Drive in North Macon. Excellent exposure and access to I-75. Signage available on pylon. Ample parking. Three buildings comprising of 2 City Blocks. The property consists of several parcels with upstairs office, storage and showroom. There are three buildings of 24,000 sf, 3,200 sf and 2,600 sf for a total of approximately 29,800 sq. ft. Dock high and ground level overhead doors. The property consists of 3 stories served by an elevator, existing offices, restrooms, banquet and meeting facilities. The property was originally a residence and later converted into a restaurant/banquet facility. Gas/Electric HVAC. Redevelopment opportunity for Lofts, Bed and Breakfast or Office. 2,880 sf. office on .17 acres Building is on a 55’ frontage lot. Excellent opportunity. Includes 6 offices, 2 executive offices, conference room, break room, waiting area, reception area, ample storage rooms and 2 restrooms. 3,450 SF former transmission shop with 6 bays. Office, waiting room, storage/parts rooms, 2 restrooms 1.35 (111’ X 523’) acres partially fenced. Pylon signage on a 23,300 VPD count on Eisenhower Pkwy. Join New 28,000 SF Anchor Sun Beauty Supply. Open suites with abundant front and rear parking mean flexibility for many uses. Existing office space that owner will improve for qualified tenant. Suite is "move in" ready. 15-story Class A office space in downtown Macon, GA. 466 space covered and attended parking garage. Competitive rents that include utilities and janitorial service. Tallest office building in Middle GA with excellent views. OWNER MOTIVATED AND WILL WORK WITHIN BUDGET IF POSSIBLE. Office building fronting Riverside Drive; 189 sf to 6,000 sf available. Retail Strip located at the corner of Hawkinsville Rd and Walden Rd and beside Quik Shop Mobil Convenience Store. A 3,200 sf building with small office area and two restrooms. 18' eave height, one dock high door and one ground level OH door. 400 amp, 600 volts electric current. Zoned M-2. Multi-Tenant Building with 22,500 sf available. Utilities prorated between Tenants. Ample trailer parking. Pre-galvanized steel panels and steel frames. 3 Phase 480 Electrical. Ceiling height 16' to 30' over a 170' span. Previously Van De Water Airframe manufacturing facility. 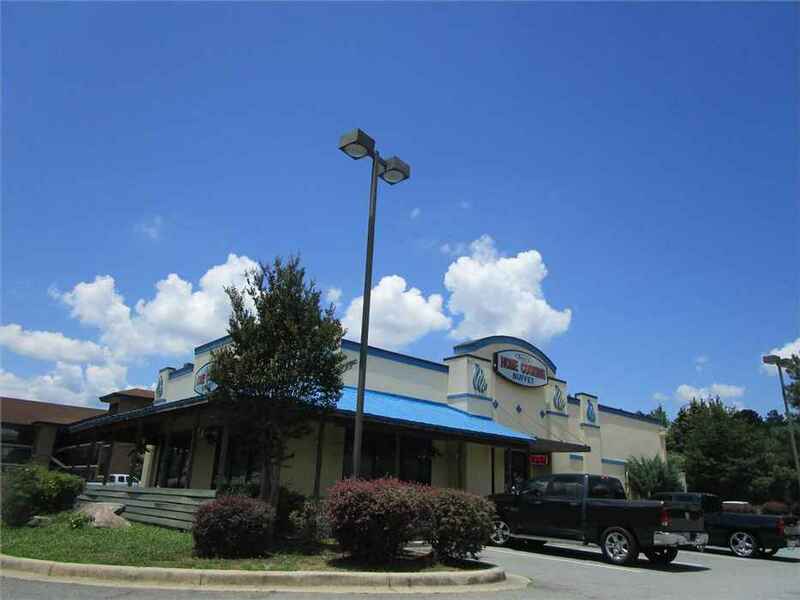 Strip Shopping Center, across from Macon Mall 1,600- 10,350 sf available. Rents range from $10 - $16.00 psf NNN plus $2.84 for CAM, taxes and insurance. Existing tenants include Big Lots, Catherine's, Olive Garden and Rack Room Shoes. Owner will respond to all offers from qualified tenants. 633 to 3,174 square feet available. Rents start at $13.50 psf (Full Service). Quick turnaround time on space build out. 3,450 SF former transmission shop with 6 bays, Office, waiting room, storage/parts rooms, 2 restrooms 1.35 (111’ X 523’) acres partially fenced. Pylon signage on a 23,300 VPD count on Eisenhower Pkwy. Office building featuring brick exterior located in a quiet setting with Arkwright Road frontage. 4,800 SF building on .74 acres with 1,200 SF to 4,800 SF Available. Two buildings totaling approximately 24,000 sf. Up to 12,000 SF contiguous space available for owner/user. Property consists of 2 buildings, subdivided for 8 tenants. 2,560 SF building, fenced. 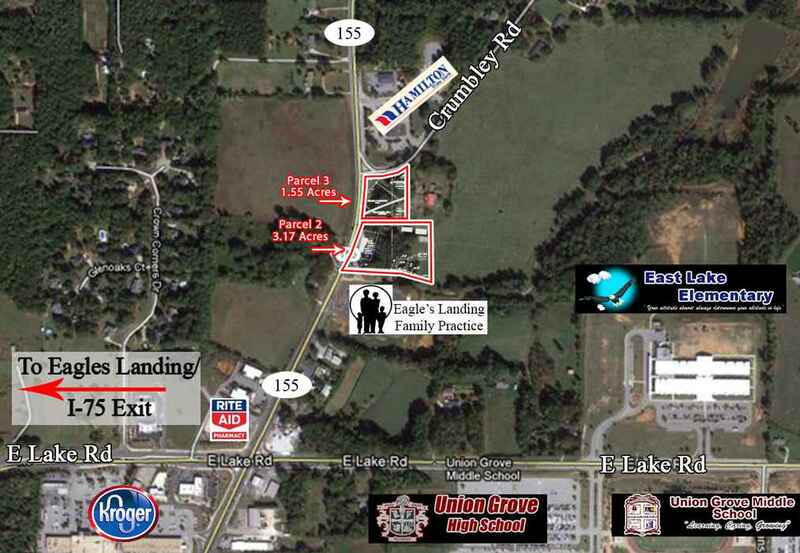 121' frontage on Hawkinsville Road. 25,400 vpd. Owner Financing, Low down payment! 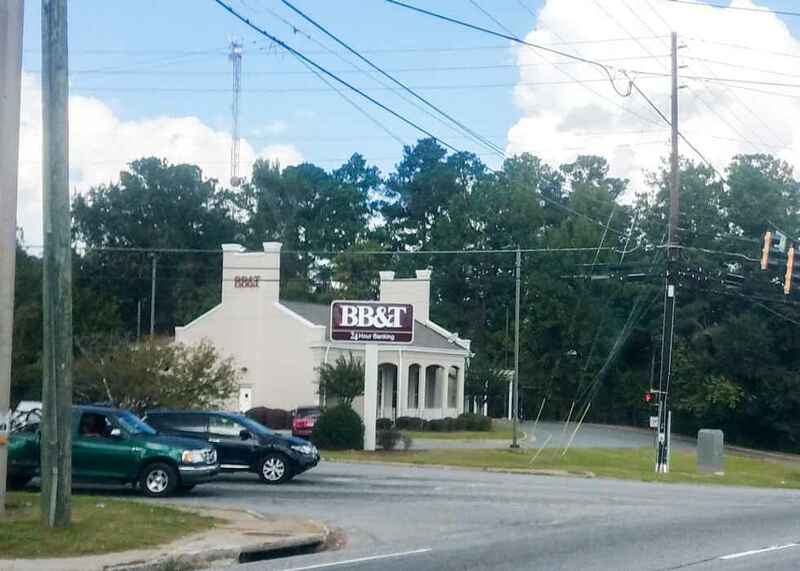 2,652 SF Former Bank Branch on 1.16 acres.